From a simple welcome ring of budding blossoms to a floral centerpiece of sunflowers and hydrangeas, this collection features more than fifty exquisite arrangements that are sure to inspire and delight the senses. Todays faux florals are as beautiful as their fresh counterparts. 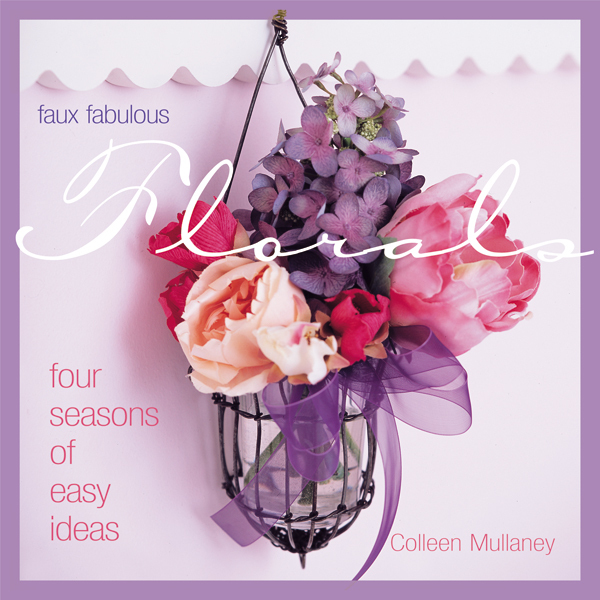 Flourishing with more than fifty easy-to-make projects, Faux Fabulous Florals is an inspiring collection that will have you decorating in style. Each project is accompanied by clear instructions and full-color photography, and a helpful introduction provides readers with tips on selecting, arranging and maintaining faux florals. No matter what your age or skill level, Faux Fabulous Florals is a treasure you'll turn to time and again.